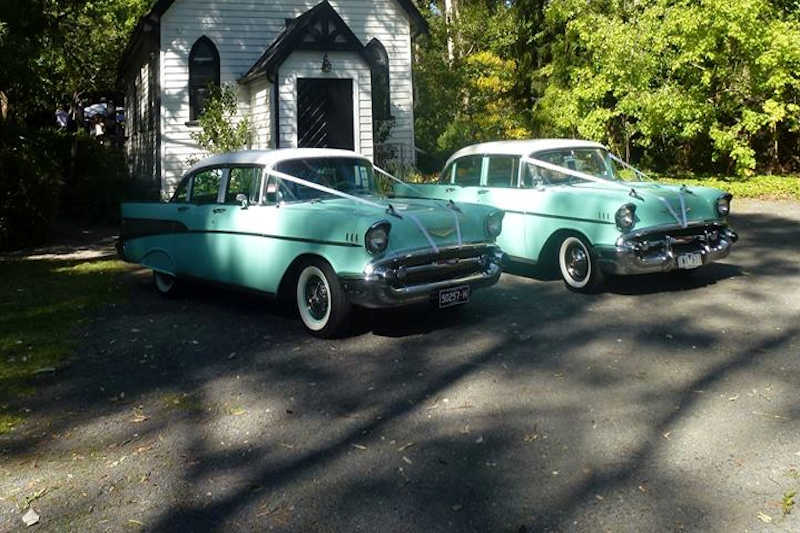 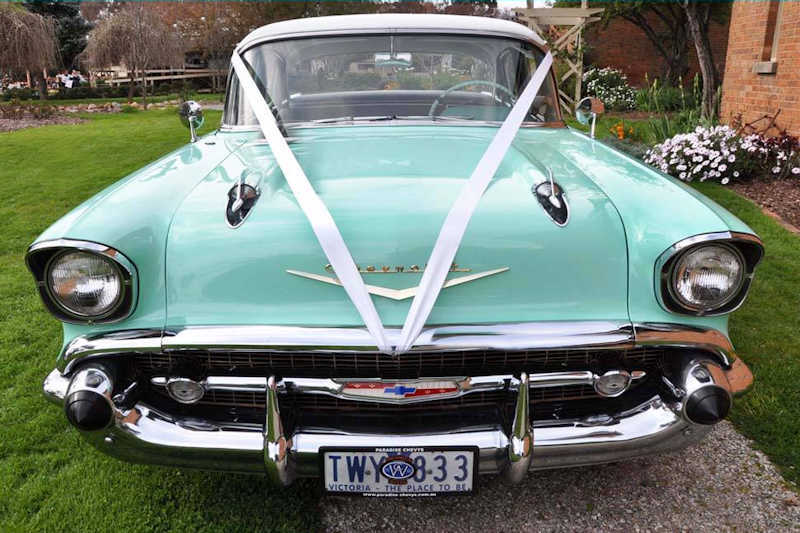 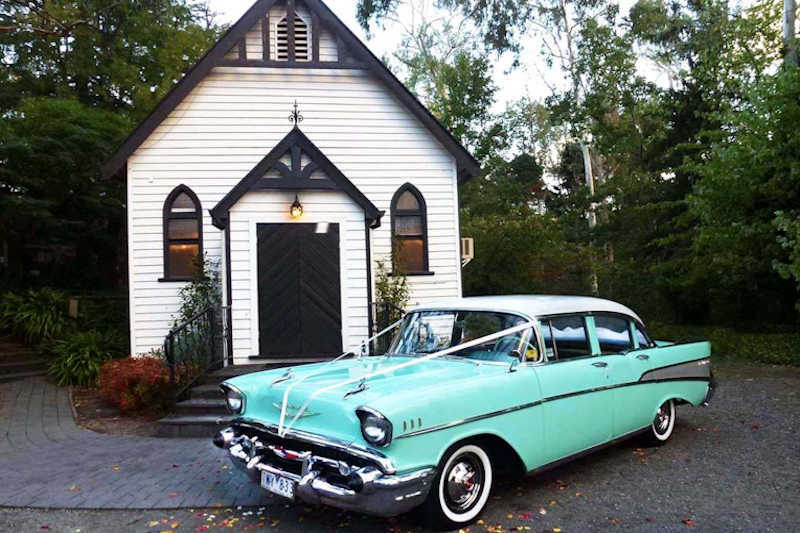 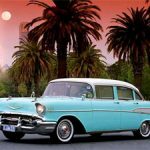 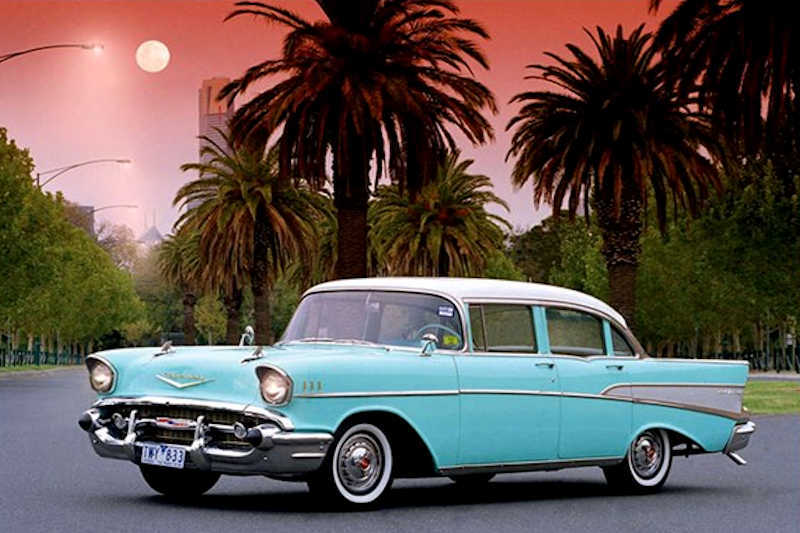 Paradise Chevys is licensed with Victorian Taxi Directorate, a member of the Wedding Car Association of Victoria and is fully insured. 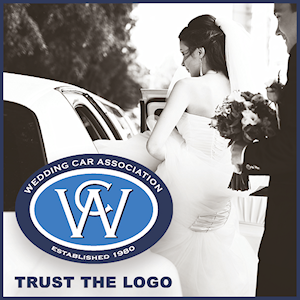 The vehicles are maintained to the highest standards to ensure maximum comfort, safety and serenity for all our passengers. 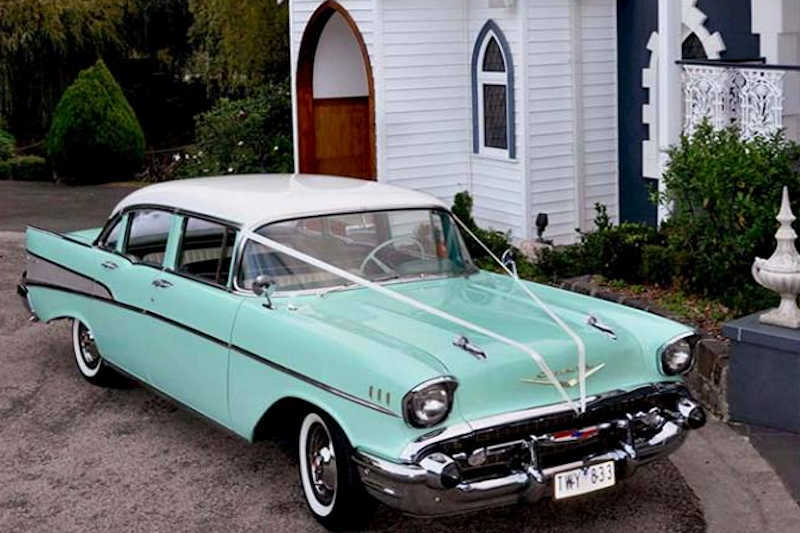 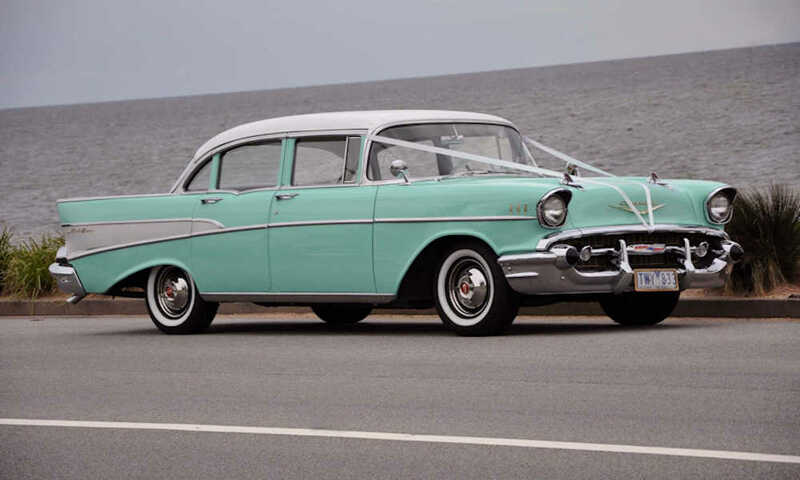 Paradise Chevys knows what is important to you on your special day; Impeccable service with prompt, courteous and responsible drivers.